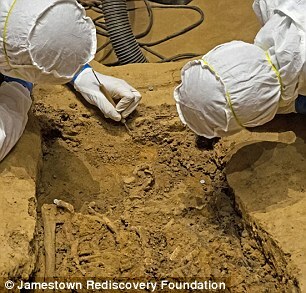 A headless skeleton discovered at a 400-year-old church in Jamestown, Virginia may belong to one of the first slave-owning politicians in the United States. 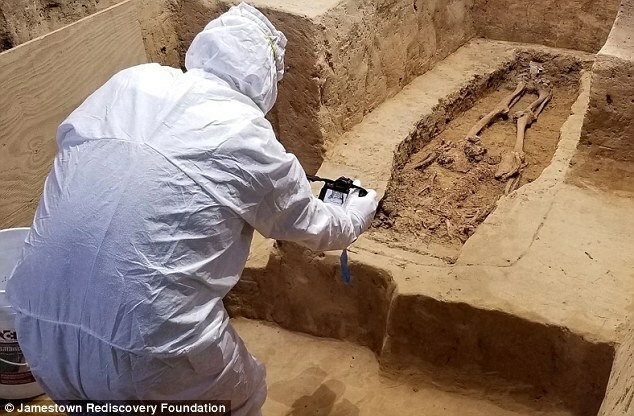 Archaeologists suspect the bones may be the body of Sir George Yeardley, who served as governor of the first permanent English colony. In addition to his role in establishing a representative assembly, Yeardley's legacy goes hand-in-hand with the onset of slavery in the states. When ships landed in Virginia carrying stolen Africans to the budding US for the first time, Yeardley was among the buyers. 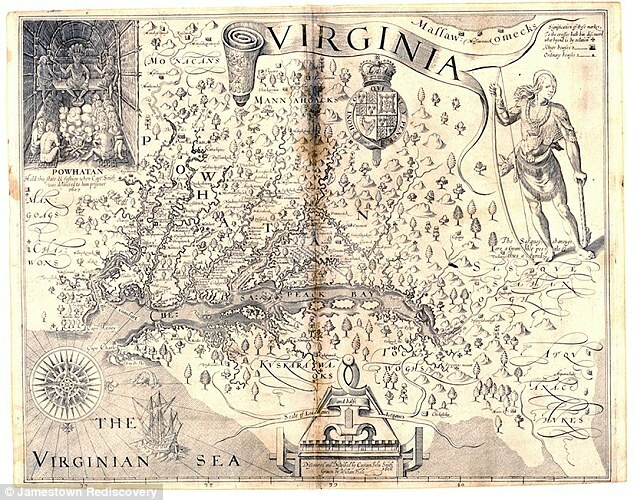 While it could be months before the bones are truly identified, archaeologists say they may have found the body of Virginia’s first governor, according to the Washington Post. 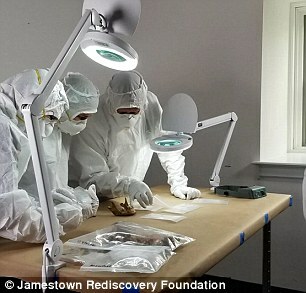 The team from Jamestown Rediscovery found the mostly-intact skeleton at the site of one of the first churches in the colony. But, it was missing the head. Experts say the skull may have deteriorated over time, or been destroyed by subsequent burials in the area. 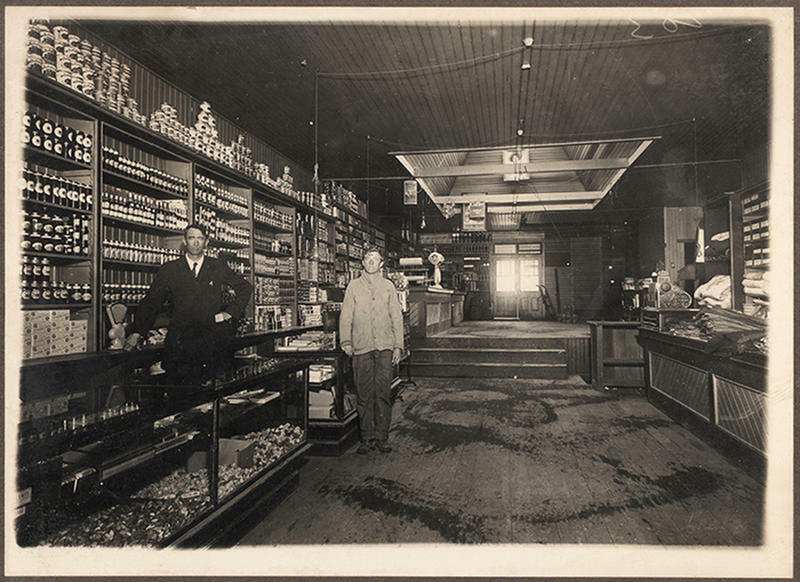 The body was buried toward the front and center of the building, in what’s known as the chancel, according to WYDaily. ‘The closer you are to the chancel, the closer you are to God, essentially,’ Kaitlyn Fitzgerald, an archaeologist with Jamestown Rediscovery, told WYDaily. The team has been working to uncover the skeleton and find any additional clues as to the real identity. In a major breakthrough, one researcher recently stumbled upon teeth, which could be crucial in obtaining DNA. After spotting the first tooth in the dirt, archaeologist Mary Anna Hartley eventually found 10, according to the Post. The bones indicate the deceased was in his late 30s or early 40s when he died. This lines up with Yeardley’s history, who died in 1627 around the age of 40. Researchers will now analyze the remains to see if the DNA could match Yeardley’s, working carefully so as to not contaminate the samples. They’ll also attempt to track down any of his descendants. The archaeologists have teamed up with the Skeletal Biology Program at the Smithsonian’s National Museum of History for the effort. Yeardley served as governor of the colony three times, and convened the first meeting of the House of Burgesses in 1619 – the same year enslaved Africans are believed to have arrived in English North America.